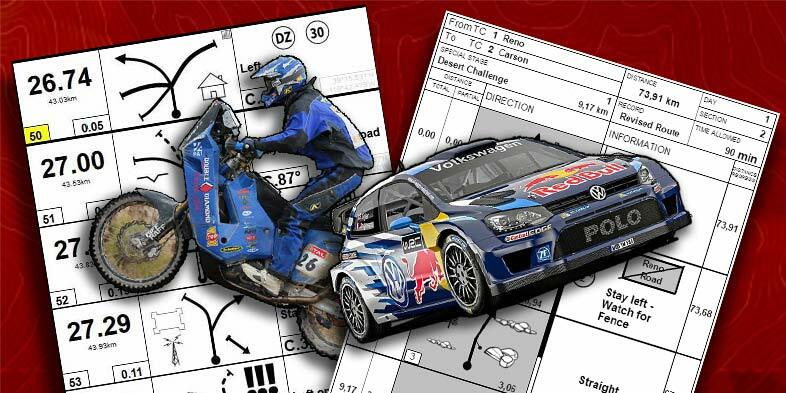 Rally Roadbook CreatorCreate. Share. Rally. Rally Navigator Streamlines the Process of Creating Rally Navigation Roadbooks Using the Power of Digital Mapping and GPS. Design your Route, add Waypoint Details and Print FIM & FIA Specification Rally Roadbooks for Cross Country and Road Rally events. Upgrade for Advanced Features! Click Here!